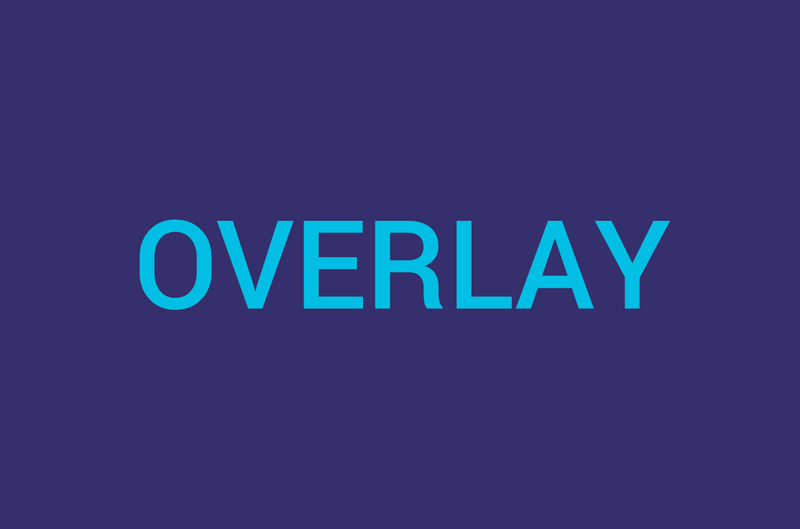 Overlay or lightbox units can be served on their own or expand from and collapse to a leave behind. 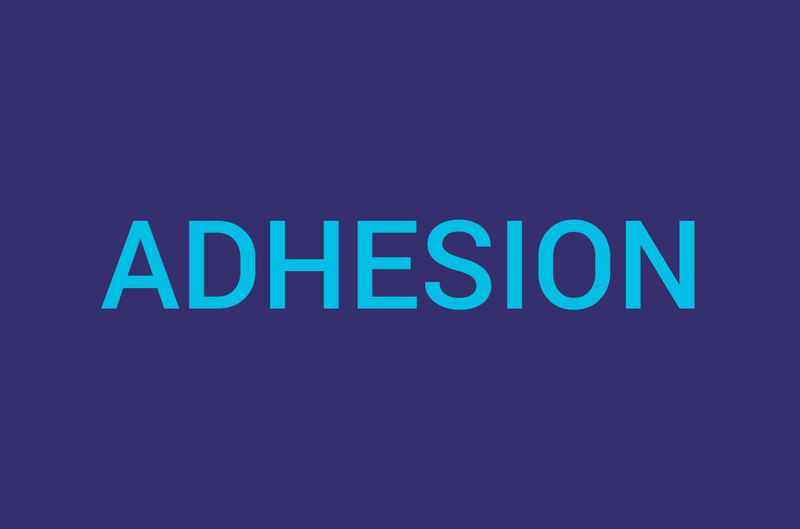 Adhesion ads are always visible and anchored at the bottom or top edge of the screen. They’re also responsive, dynamically resizing for device browser size and orientation, and can expand on click, hover, timed, or in view into a second screen. 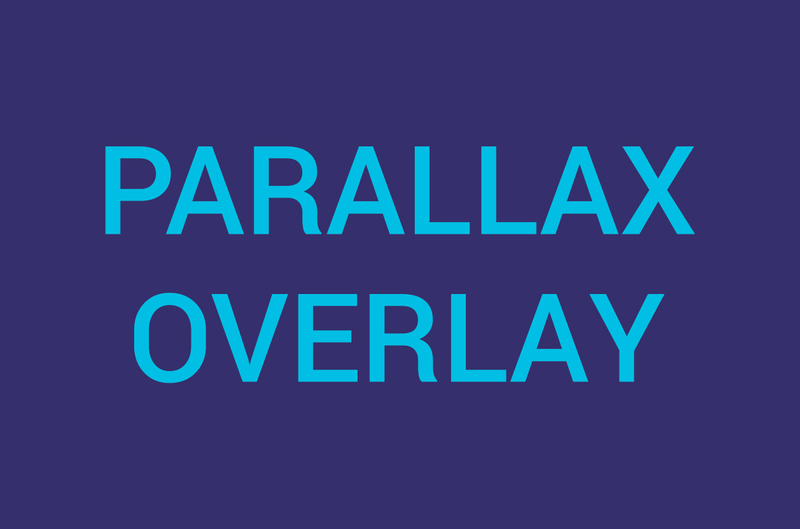 The parallax overlay includes background and foreground elements, providing a user-inititated parallax experience. The Reveal Scroller ad format is a non-intrusive, in-feed ad unit, scrolling into view as a user scrolls through content (inline, in-feed). This format is automatically responsive and can include video, slideshows or other rich components. 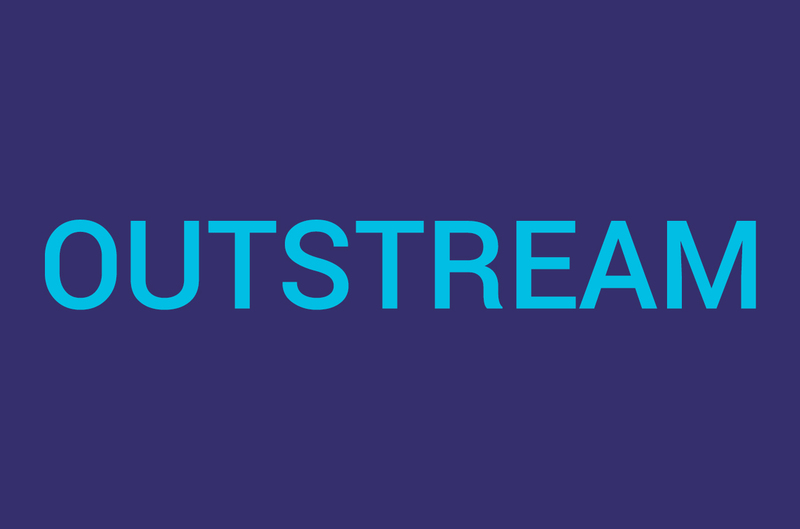 Outstream ads are in-feed video ads often placed between articles, paragraphs of text or images on a site. Outstream ads have some of the highest viewability rates as they can be placed anywhere on site and are triggered only when in view. 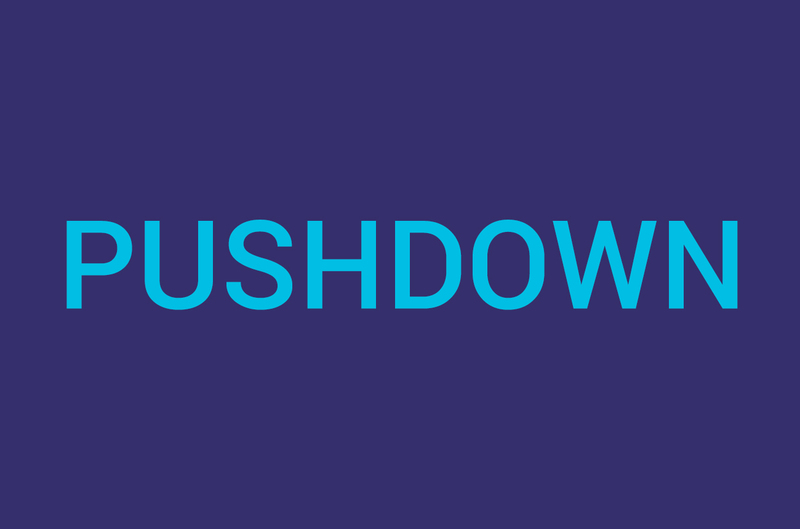 Pushdowns are expandable units that push page content down, providing maximum viewability and brand impact. Standard, non-expanding in-page units with or without rich media functionality. Served into any ad placement, expanding ads can expand to any size in any direction. The Takeover combines a site skin or video wall with a hero pushdown or billboard, served up with a single ad tag. Want to boost visibility and time on page for your rail units? 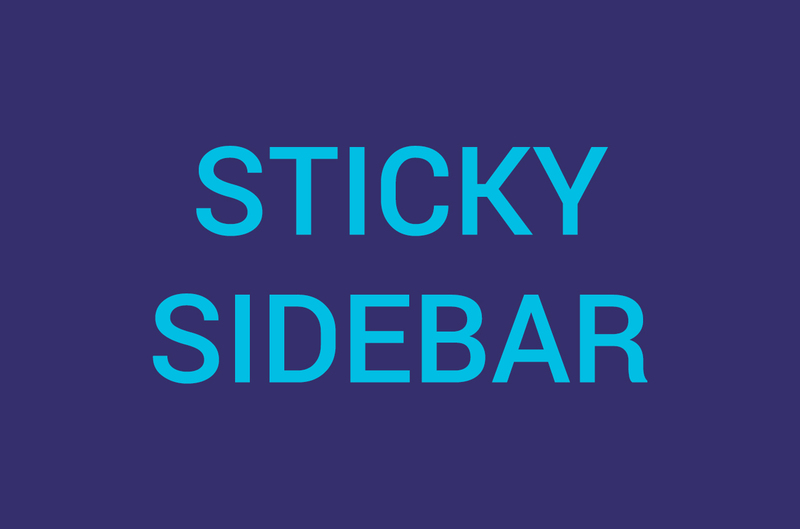 The new Sticky Bar ad format follows the user as they scroll down the page, ensuring maximum viewability from header to footer. 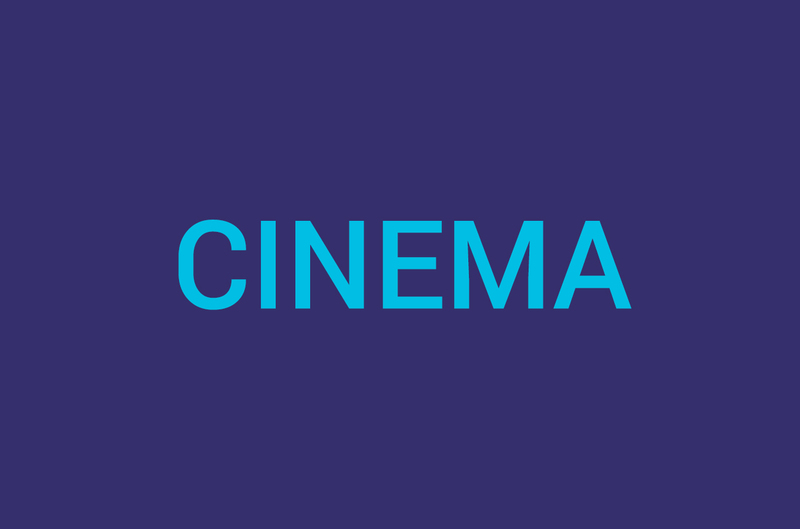 The Cinema is a responsive, full width format that automatically expands on page load for a full screen experience. The rich media site skin allows the integration of interactive elements such as video, social feeds and more. 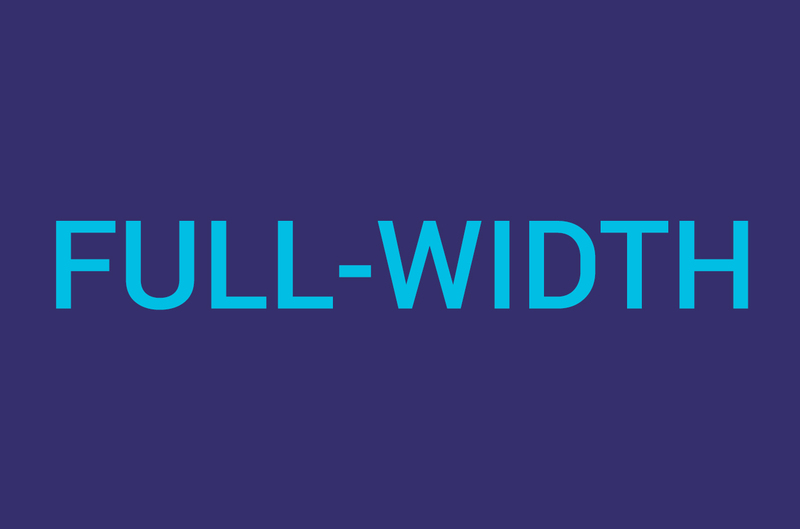 Full-width units are responsive, extending edge-to-edge for maximum impact. This banner is optimized for all screen types and is totally out of this world! This reveal unit is unique in that the unir collapses when a useer scrolls. You know what they say- two parallax animations are better than one! This unit can be placed in page to break the mold of traditional page content. This banner with parallax background scroll makes for a unique ad experience. This interactive banner uses the HTML5 Import component & allows users to draw on the ad! Floating elements (like buttons) stay the same size while the rest of your ad scales. Parallax backgrounds are guaranteed to make you do a double-take. Push down page content to provide maximum brand viewability. Grab attention and make a statement with a simple but impactful adhesion unit. Test your luck with this interactive lottery banner. This colorful and captivating banner utilizes our HTML5 Import component. This banner with an imported music player ads a dynamic twist to this Spotify banner. This leaderboard uses an XML feed to showcase a variety of available properties. Shop the latest and greatest with this shoppable sticky banner. Full page takeover with stunning, chic visuals. 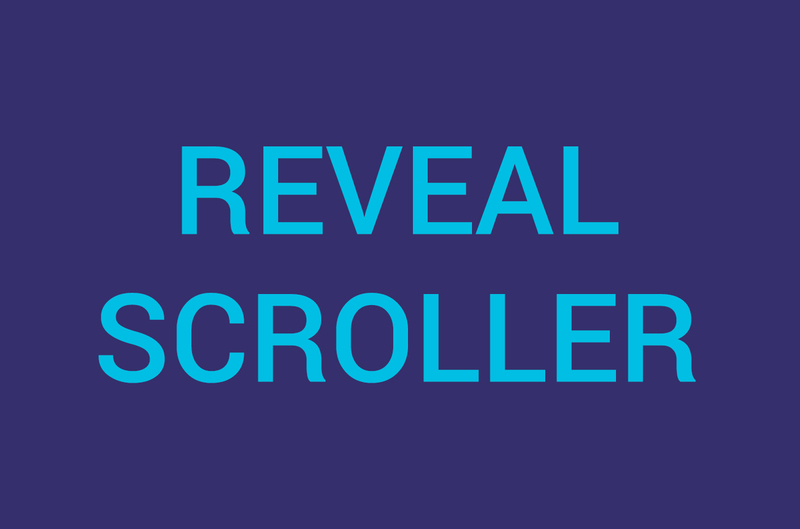 This top reveal banner grabs viewers' attention right away. This scroller reveal unveils an eye-catching video visual. This simple yet impactful reveal scroller packs a punch. A bold banner with captivating visuals is the perfect way to showcase products. 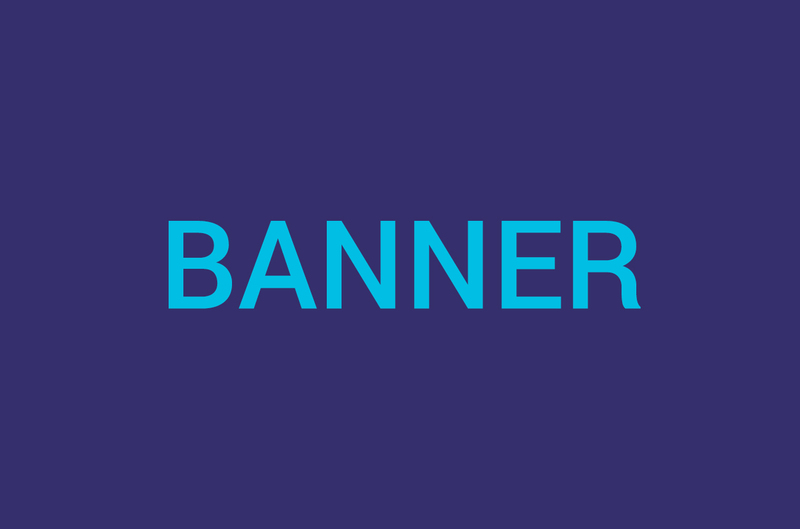 Say goodbye to static banners! Show off your content of any size, even with a small unit. A traditional banner with a hint of flair thanks to custom hover animations. The cinema format fills the screen, providing plenty of rich-media real estate. Nike's high-impact cinema ad looks great on any and every screen. Cool, classy, and submersive; this Adidas cinema ad creates a unique visual experience. This responsive Adidas adhesion banner with video truly stands out. View-through rates go through the roof with this sticky sidebar advertisement. Viewable impressions aren't a problem with the sticky sidebar format. Hulu's holiday-themed, attention-grabbing flex animation. Embeded hot spots make for an immersive, user-friendly shopping experience. This expandable video ad is both sleek and entertaining. This fully responsive, rich media experience is ideal for engaging with viewers. Custom breakpoints and enticing visuals make for a seamless experience for this video. Stand out with this small but mighty shoppable ad. Shop 'til you drop with this overlayed, fully-responsive unit. The good life starts here with this lakewood banner. Show off 360-degrees of your product with our animated banner. This expandable animated unit includes a downloadable component. Our HTML5 Import component can be added to any ad format, like this example from Tidal. Responsive video banners allow for rich media and content as unique as your customers. Fidelity uses ad groups to optimize responsive viewing on all screens. Step up your hero game with this unique, shoppable marquee. This shoppable ad's so bright, you gotta wear shades. Responsive capability adds a dynamic twist to an otherwsie static image. 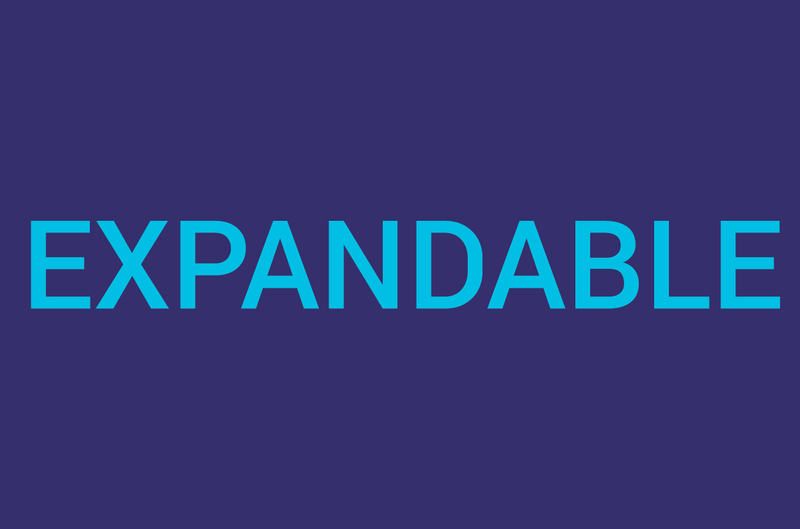 Each scroll reveals something new in this agile parallax banner. Shine the spotlight on your products with this interactive 360 degree banner. The addition of a slideshow component can elevate your banner x10. Animated site skins can help your brand stand out from the rest. This fullscreen video takeover unit is sure to be a showstopper. 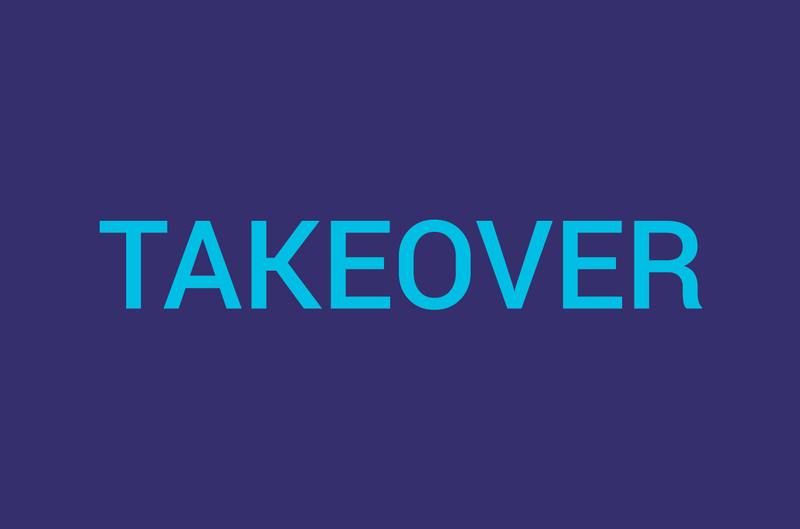 Takeover format + clever site skin customization = winner! This Sprint teaser takeover steals the spotlight. The North Face delivers high impact content with this responsive video unit. Name a more dynamic duo than a video and a banner. We'll wait. Take a spin in the driver's seat with this sophisticated VR ad experience. This full page flex packs a powerful punch. Shoppables make it easy to browse the hottest trends with the click of a button. Easily showcase your best products with our dynamic banner unit. Banners with video. So hot right now. This is not your average banner; a pushdown unit adds an interesting twist to banner ads. Get to know your audience with a voting component addition like this example from Cuervo. Add extra excitement to hero banners with the addition of a responsive video. Integrate a dynamic XML/RSS feed into your ad unit, which will automatically update. Virtual Reality units provide a unique experience that pulls users directly into the ad. Sticky video functionality is a great way to boost view-through rates. Mastercard cleverly uses the parallax scroll feature to unveil information to viewers. Hulu's dynamic ad incorporates both video and static imagery. Desktop mode looks extra delicious with this sweet skin format. Burberry's chic outstream video fits seamlessly into your page's content. Responsive video banners offer visual versatility. This Stella Artois banner stands out using the HTML5 Import component. This responsive banner expands to reveal a stylish video. Dyson's responsive parallax ad looks great regardless of screen size. Smart trigger points and parallax animation make for a bubbly experience. This unit provides a fully-engaging, immersive visual experience. Watch for the subtle changes in the background for an eye-catching experience. Parallax animation makes this SmartWater unit a stand out. Currently, there are no ads that match your filters. View all.